So, I've been in search of the perfect pair of overalls for awhile now, and I'm so stoked I finally found a pair for such a great bargain (only $20)! If you're like me and want to spend as little as possible and avoid buyer's remorse, just go to your local thrift store! For the past year, I've been really digging the 90's grunge era, so this is my own twist on how I went for the grunge approach with my overalls. I love the baggy fit, though it can drown you and make you look a bit slouchy; if that's not your cup of tea, make sure to wear a fitted top underneath or tie a shirt around your waist to balance it out; I threw on a crop tank. (TIP* for a more tapered look, roll up the bottoms of your pants. 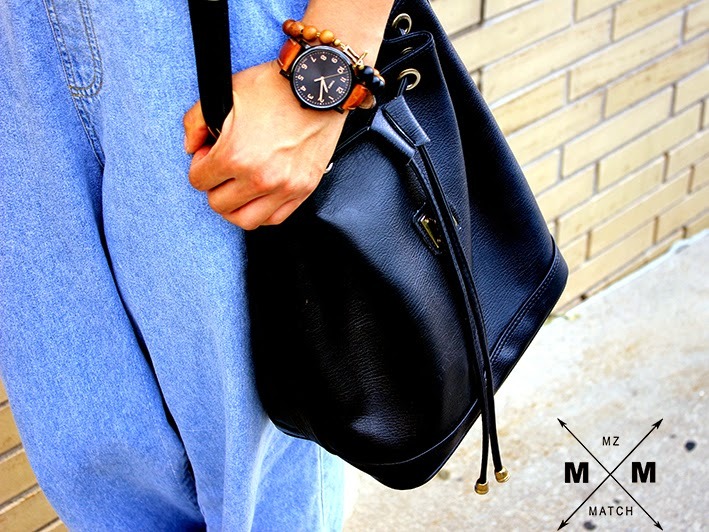 )I left one strap unhooked because I wanted to give this look a more relaxed and chill vibe. I love styling overalls because it's such an effortless way to look trendy with minimal effort. How would you guys put together this look? Don't be afraid to be bold and make a statement; fashion is all about your own unique style. 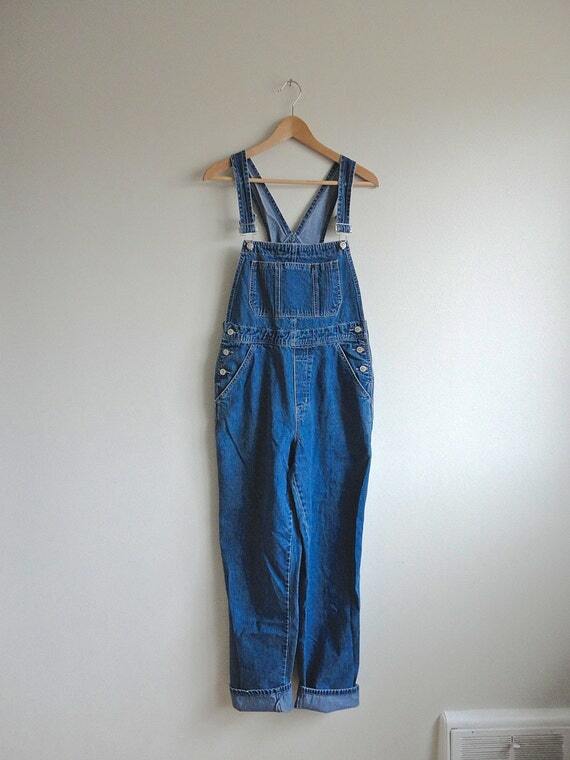 Overalls along with crop tops just wraps up 90's fashion, just too grungy and too perfect! Baggy overalls are not my cup of tea...but I like the idea of paring it with a copped tee or even a fitted tee. I like your style and your outfits!!!! I want to follow you back but I can't find your GFC widget anywhere and I don't have a Google Plus account. Do you mind if I just follow you on facebook?? Do you have a facebook page?? YOUR BLOG IS AWESOME! THOSE OVERALLS ARE SO PRETTY LOVE THE LIGHT DENIM LOOK RATHER THAN THE DARKER KIND! Hello dear...Love your mix, normally I'm so bad at layering that need this kind of ideas! I love overalls and definitely need to wear mines more. Love your style and your previous look too! Can't wait to see what else you come up with! 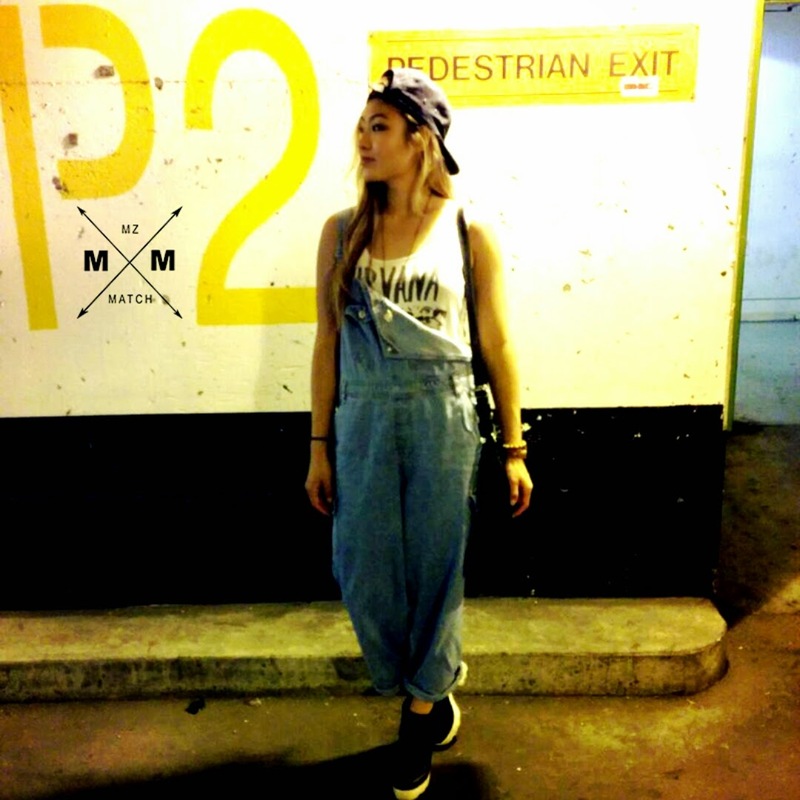 Love the overalls on you, so cool! super cool look! I really like the overalls! You rock this look! OooOo, girl, you got big time swag! Loved how it looks natural on you and not trying to look urban-hip hop! Pulled off the loook. I don't really see myself rocking a denim overall, but it looks absolutely stunning on you! I love how you put together this outfit! 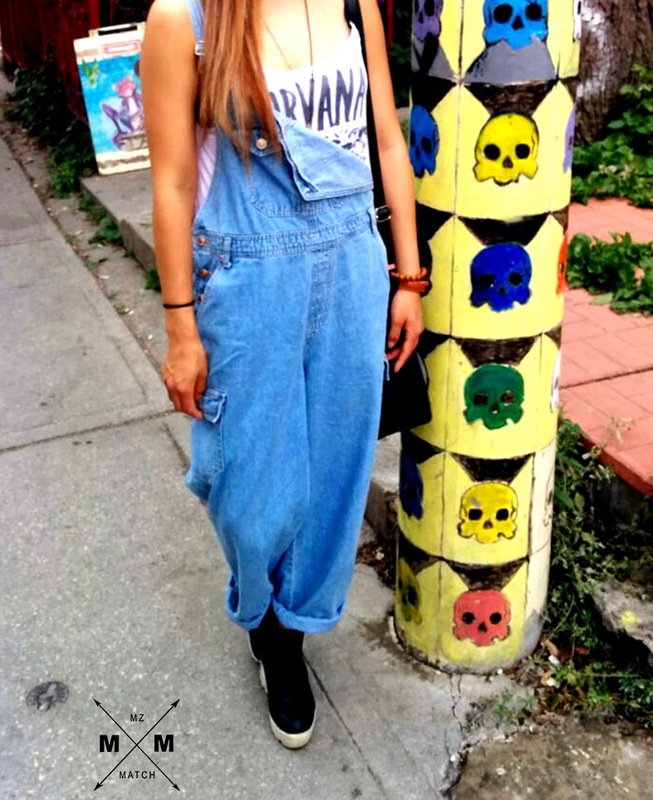 Love your overall very cool and edgy look! You are super hip dear. Not everyone can pull off this style. Thanks :) For sure :) just followed u!